Posted: February 20, 2012 12:02 p.m. Updated: February 20, 2012 12:02 p.m.
Firestation 132 at 29301 Sand Canyon Road in Santa Clarita. Firestation 128 in Canyon Country. 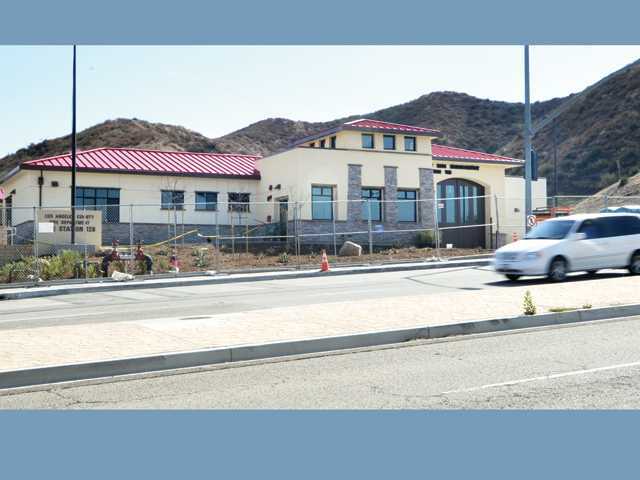 As the Santa Clarita Valley continues expanding, some long-planned fire stations on the east side of the city are set to open up next month to better serve residents. The Santa Clarita Valley currently has 12 fire stations, but officials are planning to open up five new stations within the next couple of years. 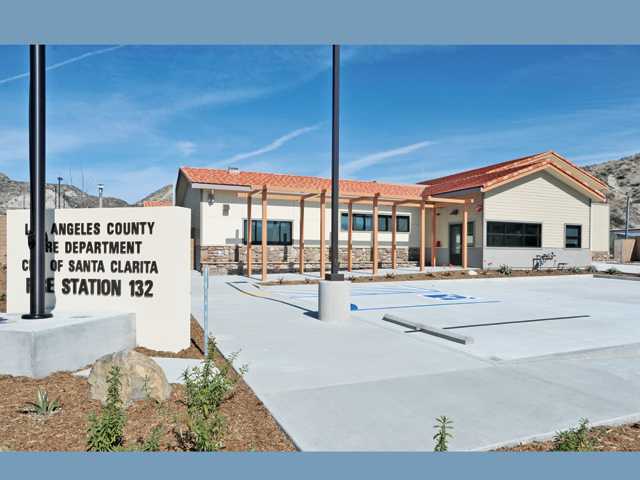 A new station opened last year on Copper Hill, and three more stations are scheduled to open this year, according to Bill Niccum, Santa Clarita Valley assistant fire chief for the Los Angeles County Fire Department. The first two stations to open this year will both open in Canyon Country and will open around March 1, Niccum said. While Station 132 at 29310 Sand Canyon Road is replacing a temporary station, Station 128 at 28450 Whites Canyon Road near Plum Canyon Road will be entirely new, with nine new firefighters brought in. Both of the new Canyon Country stations will house a single engine company with a captain, an engineer and a firefighter for each shift, Niccum said. A total of three shifts will work at each station. The Whites Canyon Road station will have seven dormitories and two bays for fire engines, Niccum said. The 9,518-square-foot building was built at a cost of $10.18 million. The Sand Canyon Road station will also have seven dormitories and two bays and is the same amount of square footage as the other station, Niccum said. The station was built at a cost of $9 million. The two stations both began construction in November 2010, Niccum said. A new division and battalion headquarters on Golden Valley Road is expected to go into service this November. "What we really like is that all of these stations serve not only the city of Santa Clarita but the unincorporated areas as well," Niccum said. 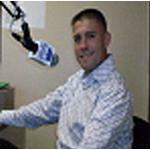 "It really enhances our prompt service delivery to the residents of the Santa Clarita Valley and the surrounding areas." Both stations were paid for with developers' fees and money set aside in previous years for fire station development, said spokeswoman Stephanie English. The Whites Canyon Road station is expected to respond to about 1,600 incidents a year, while the Sand Canyon Road station is expected to respond to about 1,300 incidents annually. "It'll really add a lot of benefit and service to all of the Santa Clarita residents, especially Canyon Country," English said. A task force consisting of fire officials, city officials and Los Angeles County planning officials has been working on plans for new fire stations for years now, Niccum said. The planning process began with a study that assessed what the community's service needs were. "The city of Santa Clarita and the Los Angeles County Fire Department are committed to providing residents with the very best in fire protection services," said Assistant City Manager Ken Striplin, who also served on the task force that looked at siting new fire stations. "We have worked hand in hand with the Fire Department to assess the changing needs of our community, and the addition of six new stations in Santa Clarita allows for expanded, localized fire services for residents and business owners," Striplin said in a statement. "The addition of new stations is also representative of the Fire Department's commitment to this area and their investment in our city."